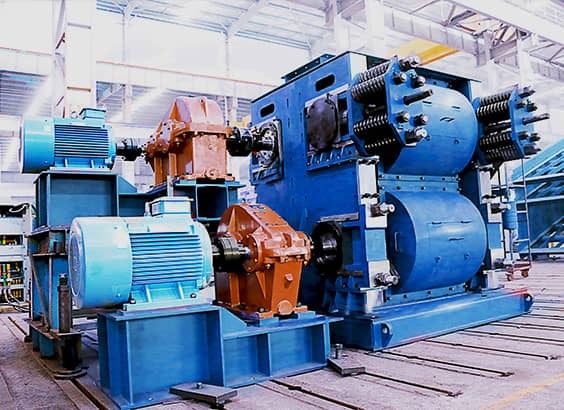 Application Fields: coal, mining, construction, metallurgy, chemical industry. Applied Material: limestone, slag, coke, coal. 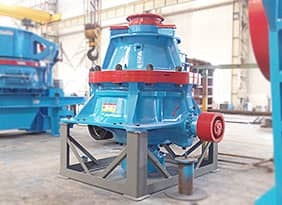 This series product is applied to crush various medium hardness materials such as limestone, slag, coal etc. 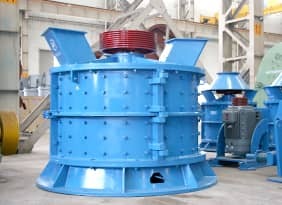 in metallurgy, cement, chemistry and other industries for primary and secondary crushing. 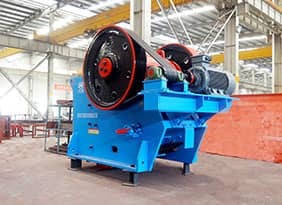 Among them, strong double roller crusher gained national patent. 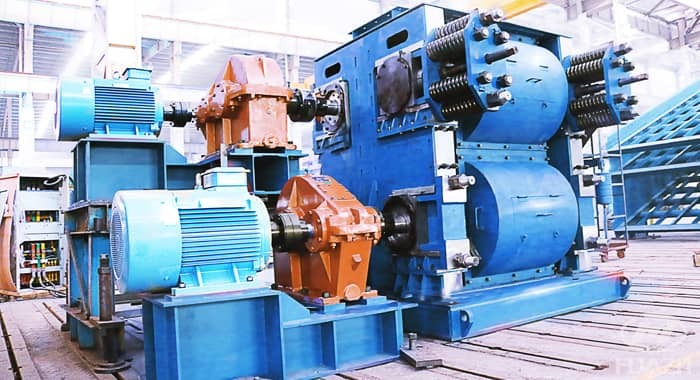 There is a wedge-shaped device or gasket adjustment device between the two rolls and on the top of the wedge-shaped device placed an adjusting bolt. 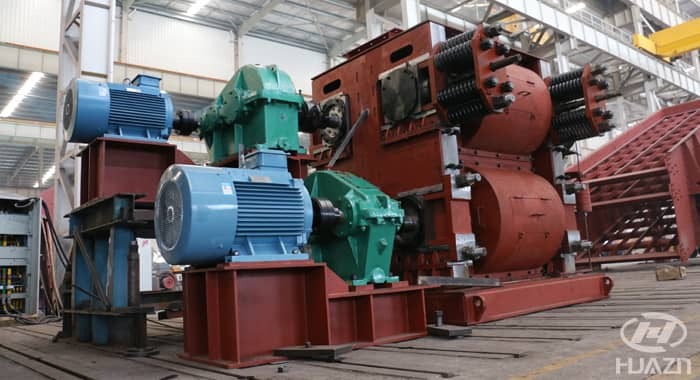 When the adjusting bolt pulls up the wedge, the wedge will move the movable roll from the fixed roll, so the gap between the two rolls become large, and the discharging granularity will get big. 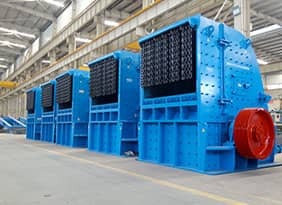 When the wedge goes down, under the effect of pressure spring, the gap between them become small and the discharging granularity will get small. The gasket device adjusts the granularity of discharging material by increasing or decreasing the number or thickness of the gasket. When the gasket number increases, the gap between the two rolls become large and the discharging granularity will get big. When the gasket number decreases, the gap between the two rolls become small and the discharging granularity will get small.